A modern day adventurer discovers the existence of an ancient tribe. After spending time with them, he discovers that not much has changed in a few thousand years. Anthropology professor MALLOT, accompanied by his cynical companion OSGOOD, arrive at the Superstition Mountains in Arizona to investigate rumors of an ancient tribe. 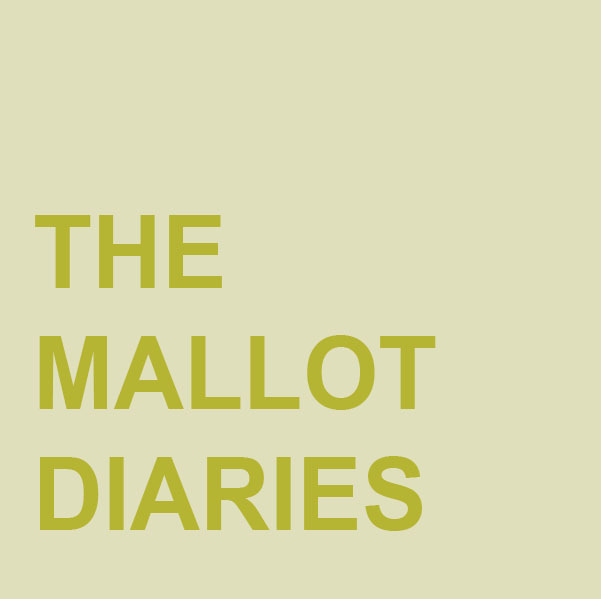 Unlike Osgood, Mallot is a spiritual man, fascinated by the complexity of the universe. While searching for the tribe known as the PEOPLE OF THE BEAR, Mallot and Osgood are captured. They find themselves as guests of this strange, ancient tribe, bearing Neanderthal features and living a simple, stone-age existence. 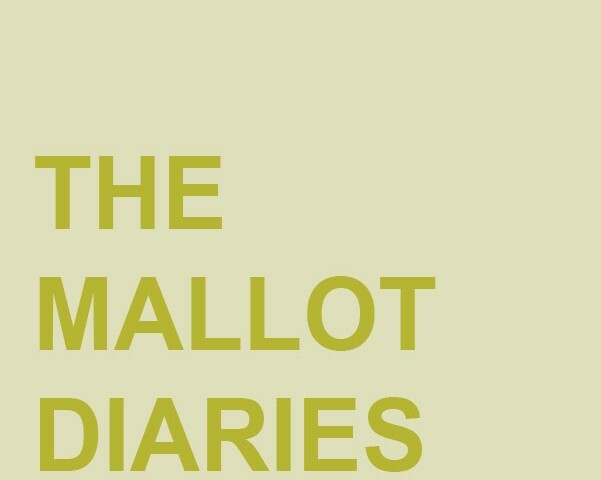 As time passes, Mallot realizes that not all is well. The leader JEFE is too permissive towards the increasingly rebellious youth which angers the more conservative members of the tribe’s council of Elders. The battle between young and old climaxes when the children reject the traditionally appointed singer and instead choose CHINCHE, a charismatic teen idol. In his traditionally witty and philosophical fashion, author Robert Nathan carves out a sharp, ironic social satire about the generation gap that we learn is as old as humanity itself.